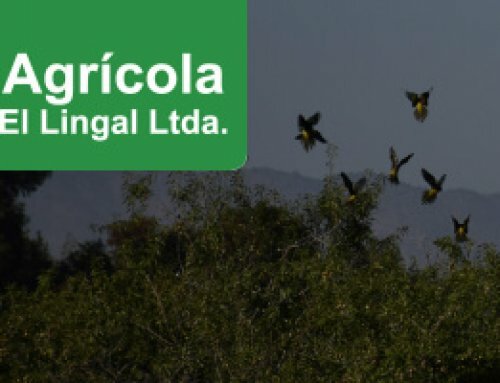 Agrícola Forestal El Escudo – AFE – is a Chilean family business started in 1968 and located in Teno, Maule Region. 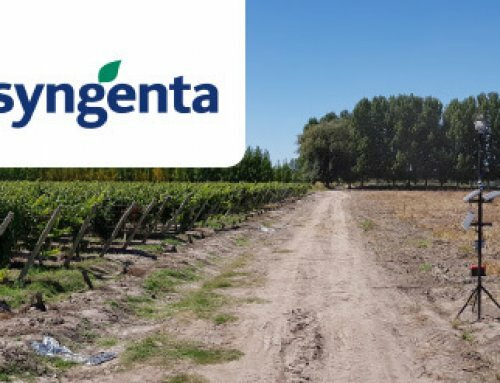 The farm has been growing and developing from year to year, generating employment and having an important place in the export of fresh fruits from Chile. AFE pays due regards to quality control and sustainability. That’s why closing eyes on bird damage to crops was not the way to go for the farm. 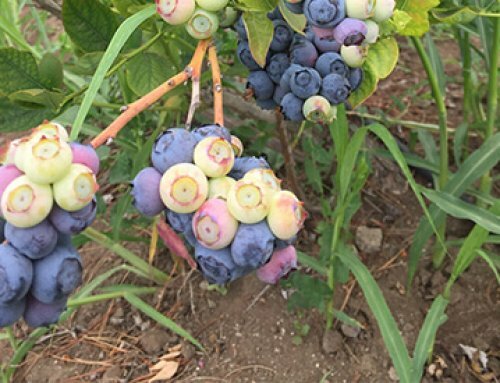 In order to increase its production, AFE decided to use environmentally friendly laser bird repellent to prevent bird damage to its cherry crops caused mainly by thrushes. 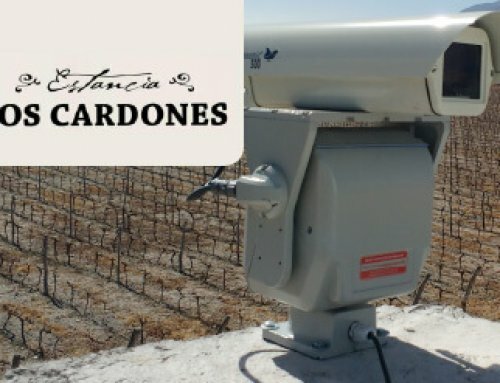 Luis Yaconi, one of the owners of AFE, was the initiator to use the lasers to repel birds. 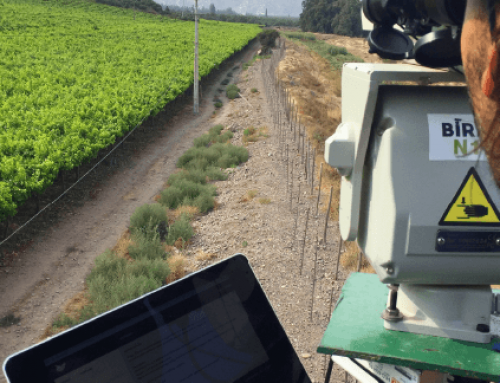 He was intrigued when he heard good feedback on the use of laser bird repellent from the owners of the agricultural fields in the US and Canada. Since the stories about the automated laser bird repellent were very positive, AFE did not even doubt whether or not to install one themselves. After the installation they have evaluated that the bird damage to crops was around 6% in the most complicated areas. He also notes that without the Autonomic the damage would have been more than twice.